All of us share certain connections between where we were at a particular point in time, where we were living or just traveling perhaps, when we happened upon a certain song, or album, or artist(s) that forever lingers in our consciousness. And each time the music is played it carries us back to the sights and sounds and smells of that place where one heard the music in the first place. For me; a trip to Costa Rica a few years back was as close as I could get to being in tropical Brasil again, where, years earlier, I was turned on to the music of a group of truly gifted Brazilian musicians who started out humbly enough, playing for passersby on a street corner in Bello Horizonte before going on to stardom and world recognition. Here then is my homage to the “Corner Club”, with images from that beautiful land early Spanish seafarers named, “Rich Coast”. Disfrute amigos. 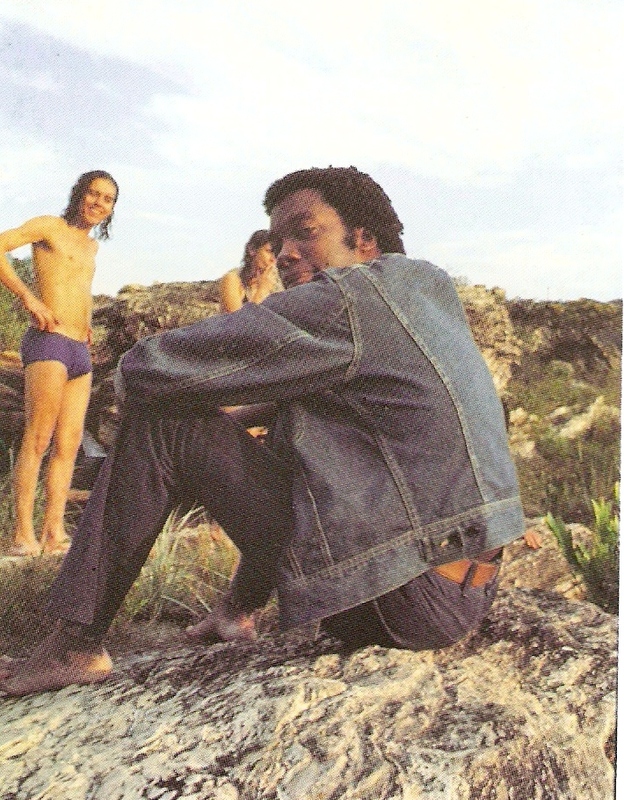 Posted in UncategorizedTagged bello horizonte brasil, club de esquina, costa rica, lo borges, milton nascimentoBookmark the permalink.